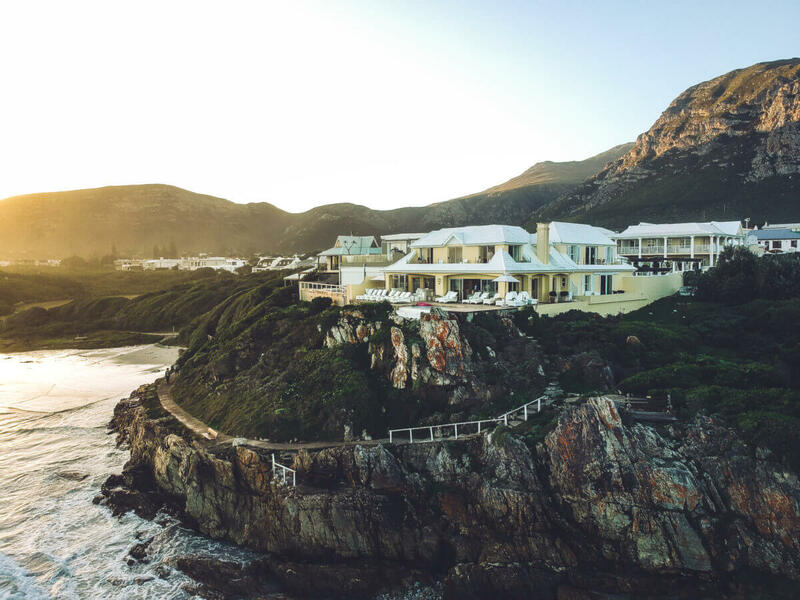 The winners of the 2017 World Travel Awards have been announced, revealing which South African hotels, villas and resorts have taken the crown as the best-in-class in the country, and the African continent. 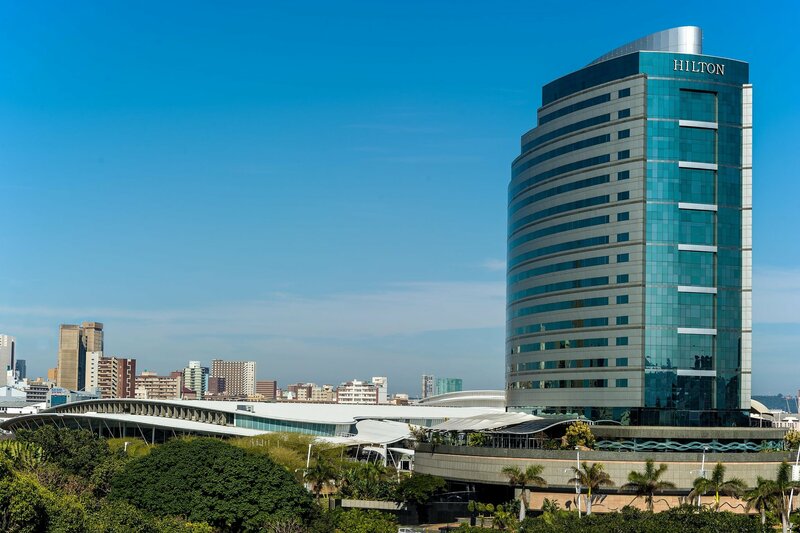 The World Travel Awards gala event for Africa took place in Kigali, Rwanda on Tuesday (10 October), with many luxury South African hotels taking top prizes for the continent. 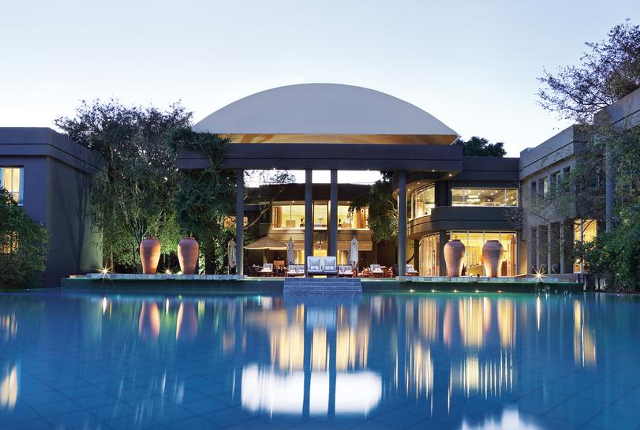 The awards cover over 60 different categories, including best hotels, resorts and villas, as well as airlines, travel magazines and car rental services, with nominees from across the African continent. 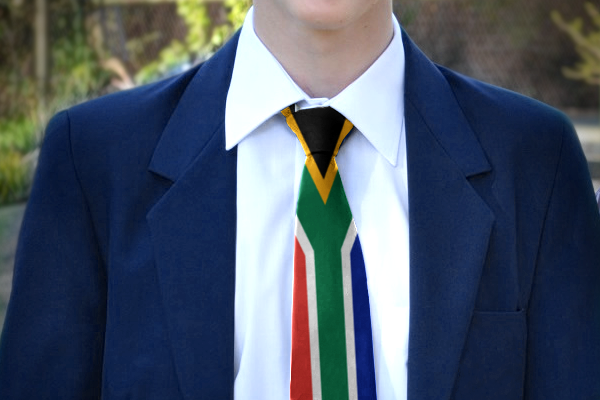 Each country also has its set of select local winners. 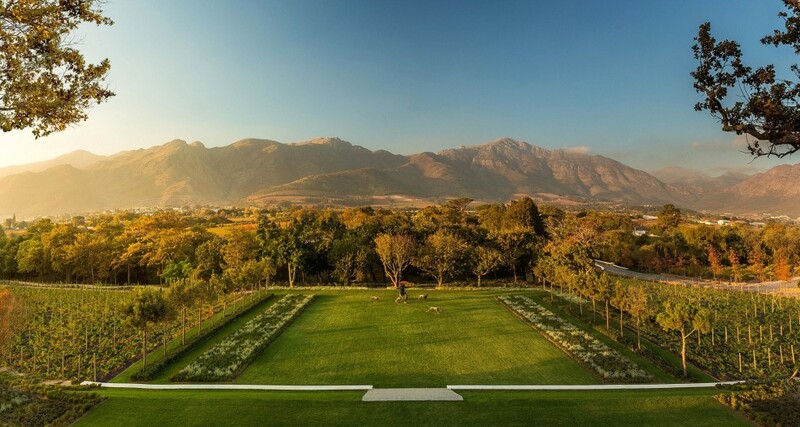 Below are some of the winners for hotels and villas in South Africa – the full list of winners can be found on the World Travel Awards website. 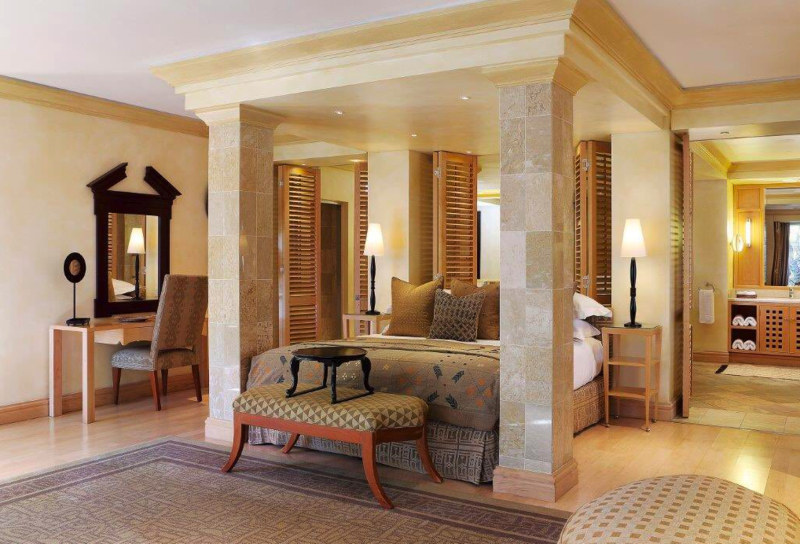 The Nelson Mandela Platinum Suite at The Saxon Hotel in Sandhurst was named the best hotel room in the country – while the hotel itself was named the best boutique hotel in Africa. 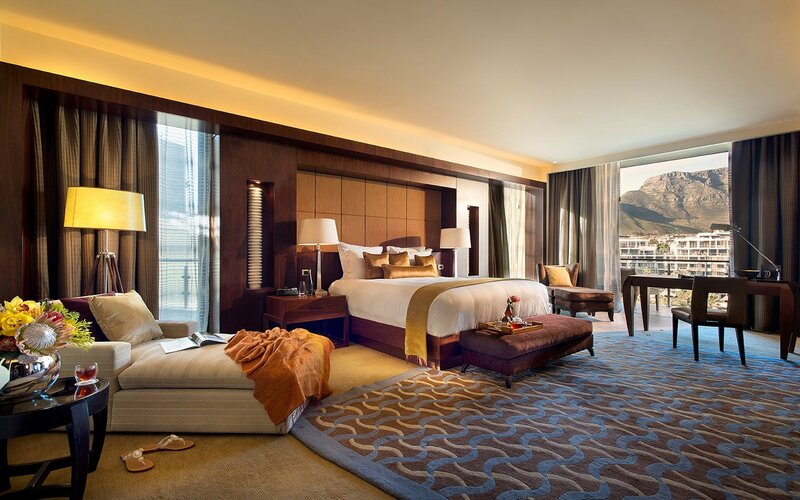 Pricing for the suite changes depending on the time you want to book in, but sits between R7,000 and R9,000 per person, per night. 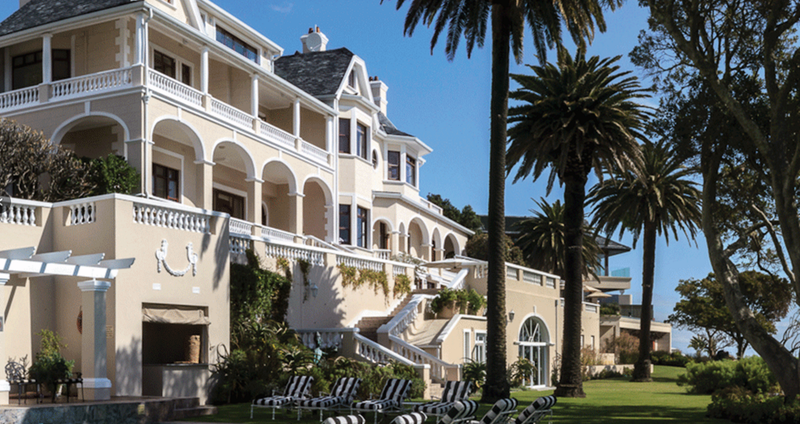 Cape Town was given the award as the best destination in South Africa, but it was the One&Only hotel that took the top spot as the best general hotel in the country. The hotel offers rooms from R8,500 a night. 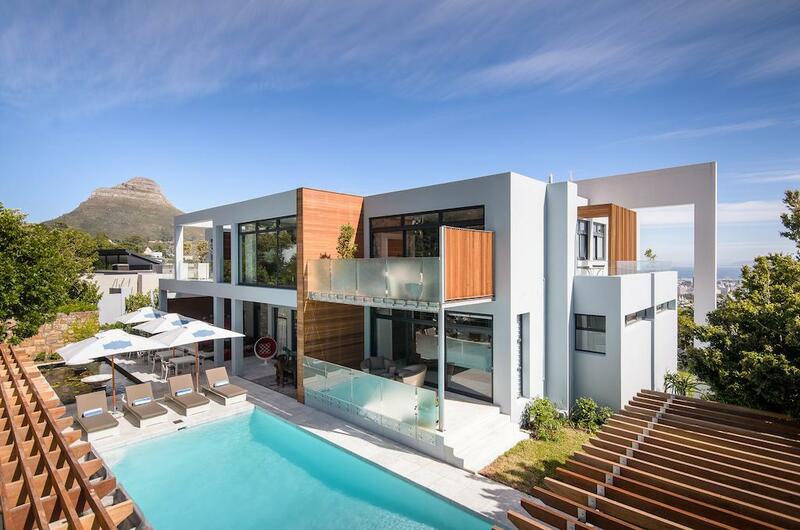 Ellerman House has two luxury villas available, however it was villa two which took the top prize, rated as the best luxury hotel villa in South Africa and Africa. 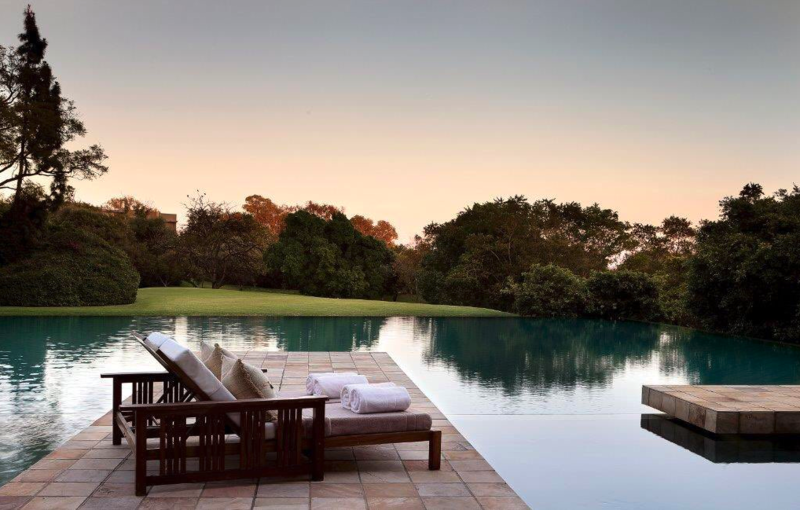 The rates vary depending on season, but will set you back at least R65,000, to R95,000 during peak season. Villa iZulu is a luxury accommodation option at Thanda Safari Private Game Reserve, located in Hluhluwe, KwaZulu-Natal. Designed and created for Swedish investors Christin and Dan Olofsson, Villa iZulu is available for the exclusive use of discerning groups of travellers “looking for royal treatment”. 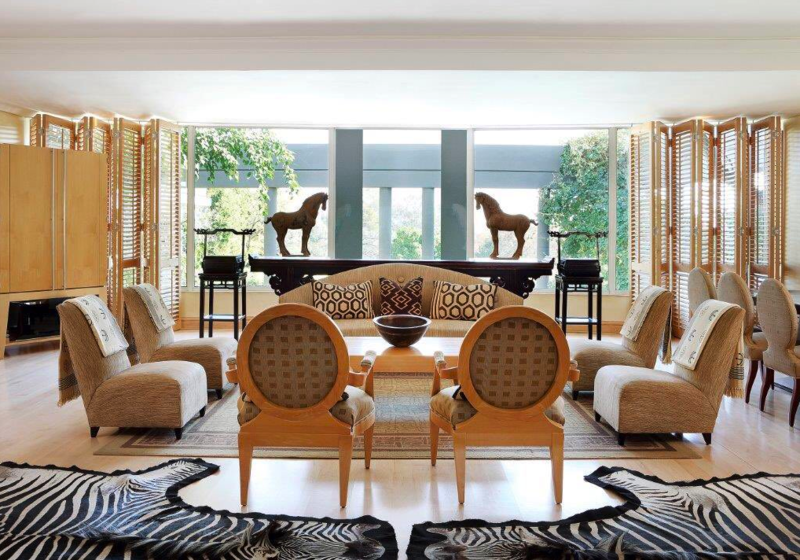 The Villa iZulu can accommodate 10 guests in 5 suites – each with its own private viewing deck and luxurious bathroom. The master bedroom features an outdoor Jacuzzi overlooking the Villa’s private waterhole. A full list of winners can be found on the World Travel Awards website.